The weight loss and fitness testimonials presented apply only to the individuals depicted, cannot be guaranteed, and should not be considered typical. 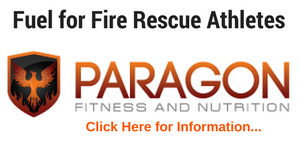 Every testimonial on this website is from a real Fire Rescue Fitness customer who used the programs, and/or workouts and nutrition advice listed on the website. No one was paid for a testimonial or endorsement. Before and after photos were not retouched or altered. Results (weight, body fat percentage, circumference measurements, etc) were self-reported by the customer and therefore cannot be confirmed. Errors could have been made in reported weight and body composition numbers. You should assume that featured results are not typical. You should assume that any results shown in testimonials, advertisements, stories, blog posts, articles, forums or anywhere else on this site or our associated websites are not typical. Typical weight loss is 1 to 2 pounds per week when someone consistently follows a nutrition and exercise program according to best practice guidelines. If one does not follow the program as suggested, no results should be expected. Results may vary from person to person based on body size and other factors. In overweight or obese individuals, weight loss of up to 1% of total bodyweight per week is more common. Faster weight loss in the first 2 weeks is common but usually represents water weight loss, not body fat. Faster fat loss is possible, but not likely. 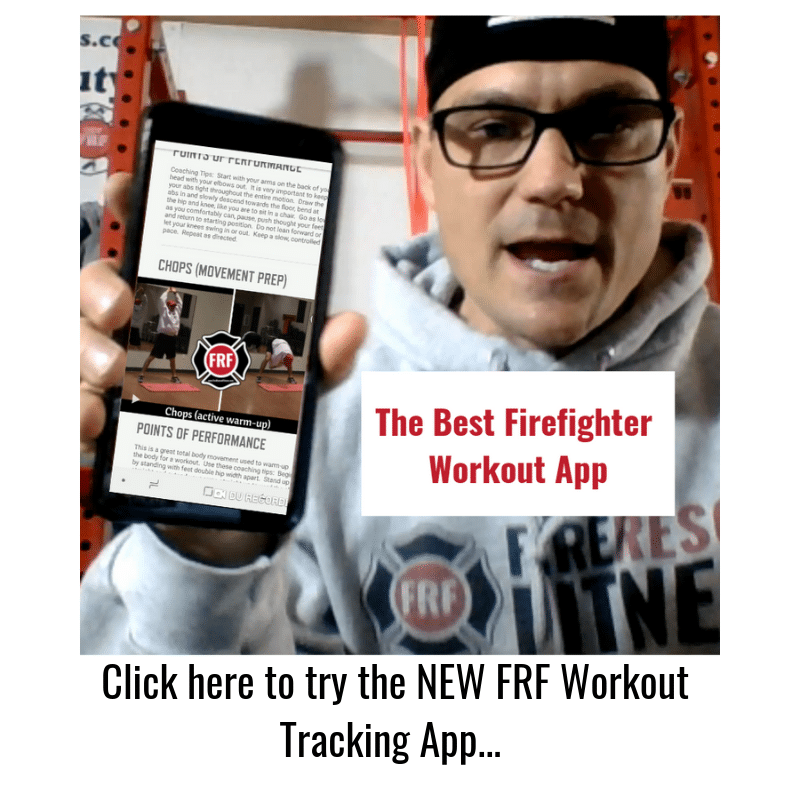 The Fire Rescue Fitness Workout Programs endorse a healthy lifestyle program and a long term approach to body fat reduction, strength gain and functional conditioning. Any dramatic body transformations will take dietary discipline and hard physical work. Google AdWords Disclaimer- This disclaimer states there is no guarantee of specific results and each person results may vary! 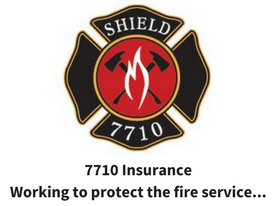 However, Fire Rescue Fitness does guarantee that if you do not cheat (followed program exactly) and don’t see measurable results in fat/weight loss, strength gain and or cardiovascular conditioning or are unhappy with the program you purchased, Fire rescue Fitness will refund your money fully.